FREESTAR whose real names are Dauda Yanchi Ewelewu, hails from Niger state, Baikoro local govt and currently resides in Lagos. 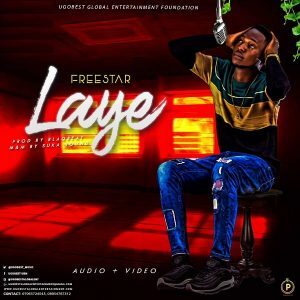 Freestar is set to take the industry by storm as he drops his debute single “LAYE” which is a dance-able & Love song. “LAYE” is produced by Blaque beat, mix And mastered by Suka sounds. Video directed by Paul Gambit. We are still on the look for more talented artistes, Comedians, DJs, dancers, producers, actors, etc to present to the world. Ugobest is still on the look for more talented artistes, Comedians, DJs, dancers, producers, actors, etc to present to the world. Please endeavour to share every of our posts daily. 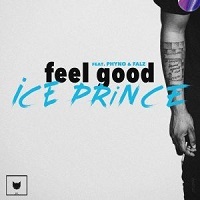 freestar i de feel uuu..keep it on bruuu.